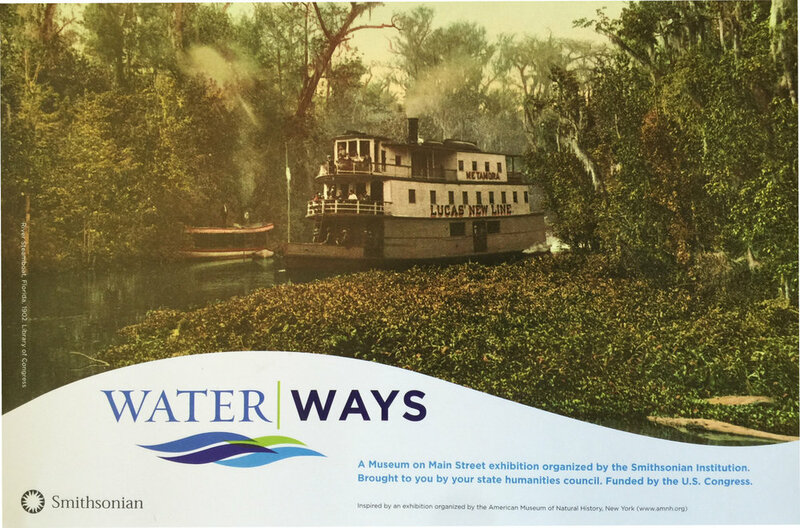 Water/Ways Will be on Exhibit from October 5th through November 7th in Downtown Alexander City at the City Hall. There will be a Grand Opening Ceremony October 16th, 5pm - 7pm at the Adelia Russell Library, 318 Church Street in Downtown Alexander City. 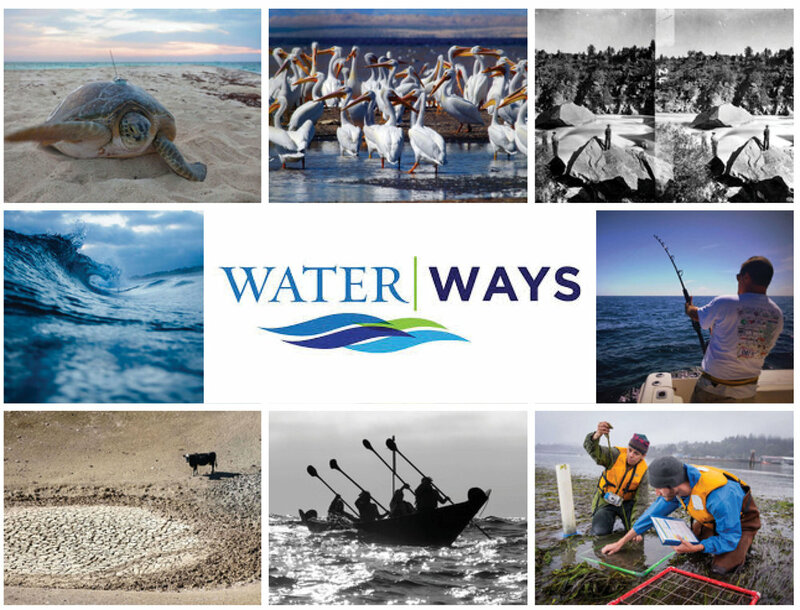 We've visited 1,400 communities across America since 1994.